By Ajibola M. E., Omoshehin T. O., Akangbe O. A., Salaudeen N. B. Changes in the population’s size and composition over space and time need to be measured in order to determine the viability of such a population. Skinks occupy an intermediate position on the food web serving as both predator and prey. Skink species were captured, marked and recaptured with a view to determining the biodiversity and estimation of the abundance of skinks on Obafemi Awolowo University Campus. Sampling was done using a modified sweep net with the initial collection and marking done simultaneously on all locations for a period of four weeks. The claw on the longest digit of the hind limb was clipped for the purpose of identification. Recapture was attempted after three weeks of release. A total of 350 skinks represented by three species were observed from the four randomly selected locations with 193 obtained at the initial capture and 179 at the second capture. 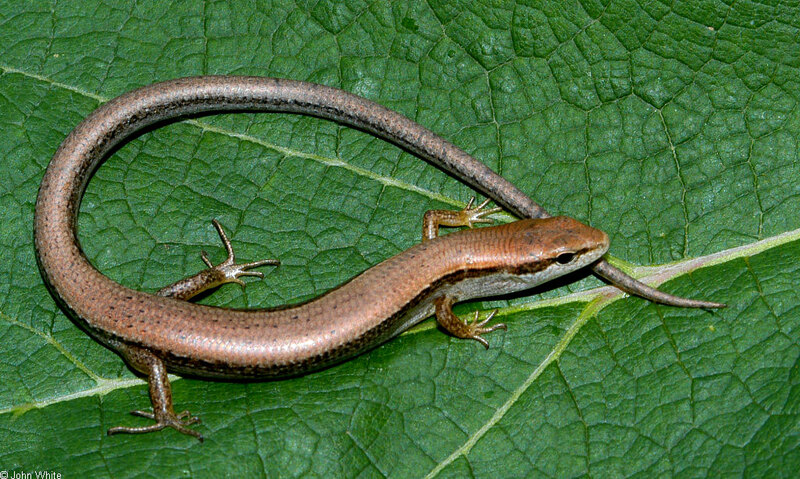 The estimated population of skinks obtained from four locations on Obafemi Awolowo University was calculated as 1,258. The most observed species was T. quinquetaeniata while the site with the most richness was the religious ground area (site C).